Just for fun, I did some research to see what it would cost for my family (of 4) to fly to Scotland over spring break. It's 5 weeks away...so I wasn't expecting great fares. They have all kinds of books and bags and shirts...even an HERB BOX. It is WAY cool. 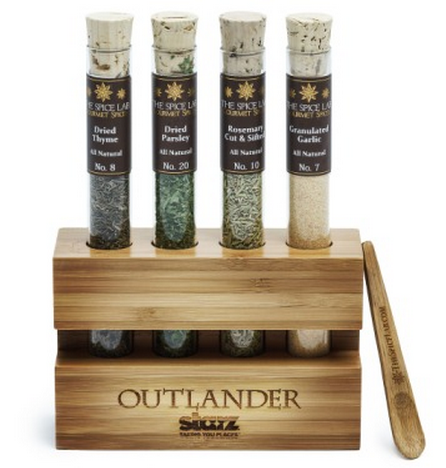 If you are a fan of Outlander (duh! ), time travel (more duh! 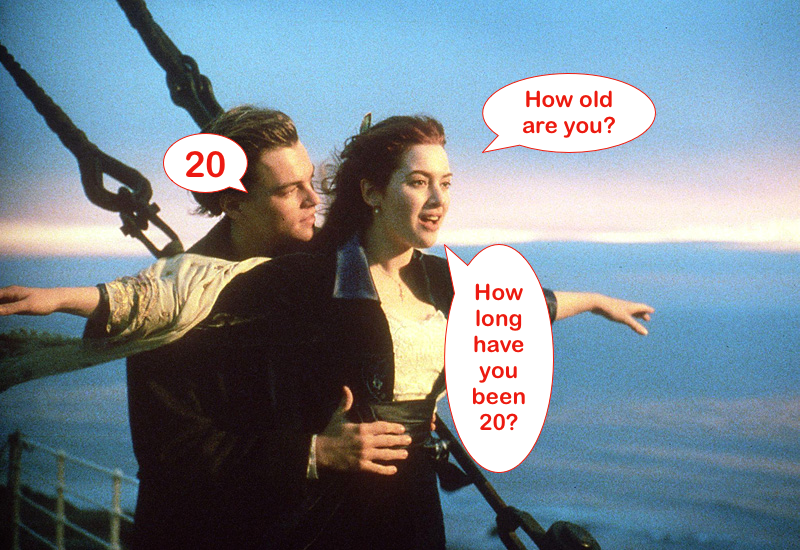 ), and the Titanic...you will definitely want to read this Buzzfeed article! WOW! This is SO COOL!! 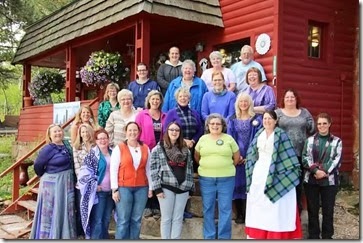 Cat, over at the Sunshine Mountain Lodge in Allenspark, Colorado (outside Boulder) is a huge Outlander fan...and is running an "Everything Outlander" retreat in April, after a hugely successful retreat in 2014! Even better news? 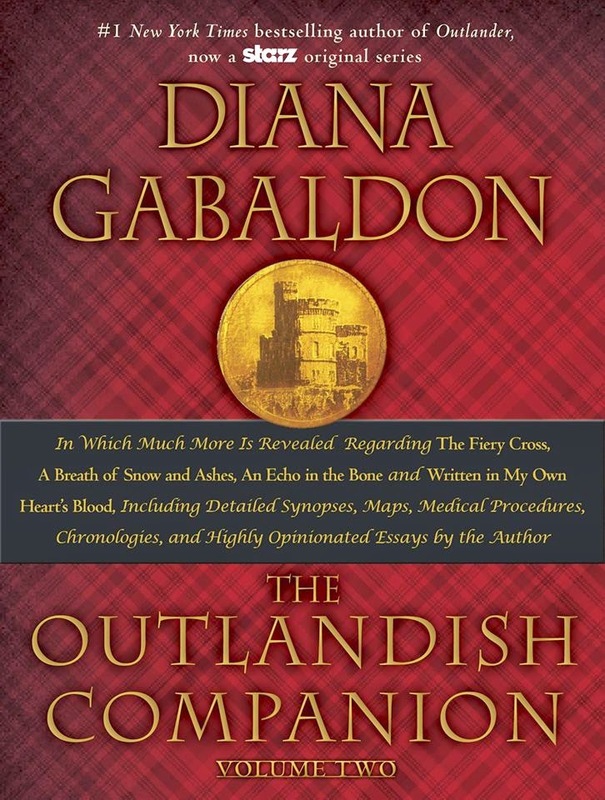 The retreat will be run by none other than My Outlander Purgatory friend, Susan Leidy!!! Or, "Sooz" as we refer to her here at MOP. 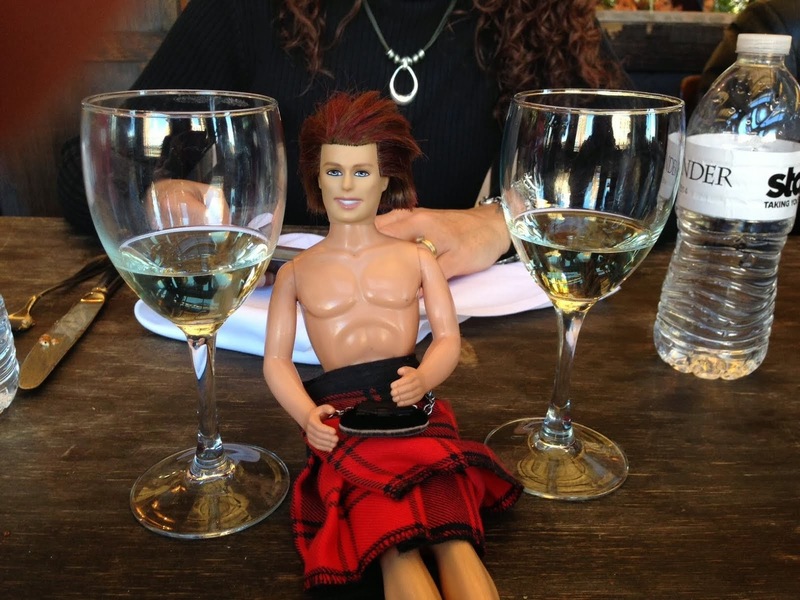 Who is Sooz, you ask, and what qualifies her to run an Outlander retreat? Well...she is Sooz of MOPPY Fame. Andddd she is Sooz of Awesome Outlander Shirt Designs fame. ANDDDD she is Sooz of Outlander crossword fame! 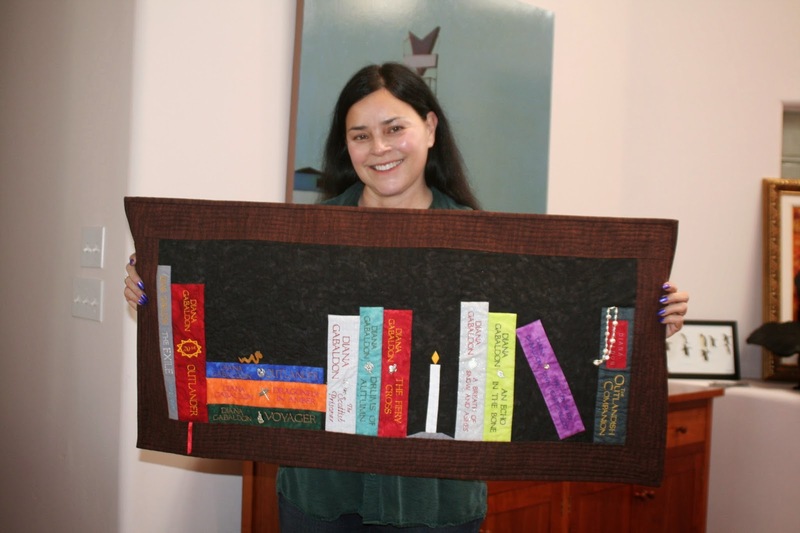 And last, but far from least, she is THE Sooz of Outlander quilt fame!! Sooz is one of the most knowledgable and loyal Outlander fans you'll ever meet...so I can't even IMAGINE how cool this trip is going to be!!! - Even a hand fasting ceremony! 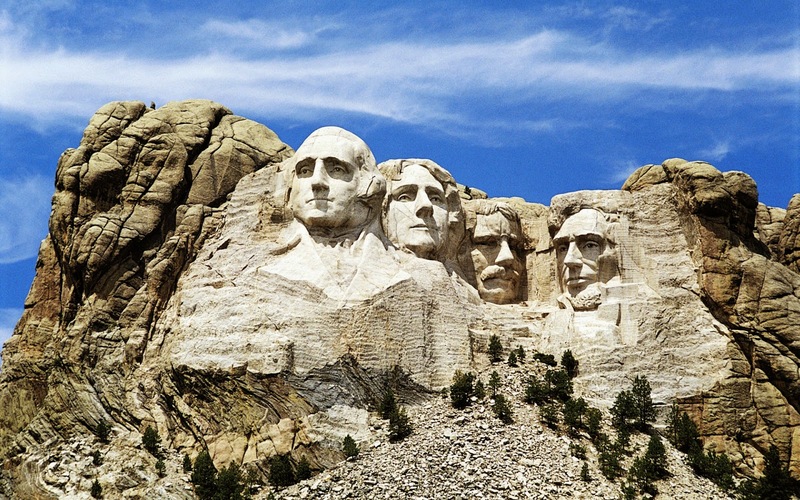 Check out Sunshine Mountain Lodge for more info! !